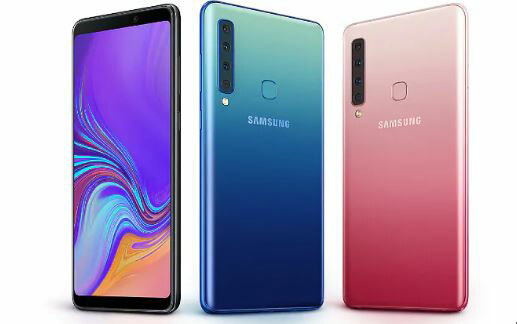 Samsung Galaxy A9 (2018) smartphone was launched in October 2018. The phone comes with a 6.30-inch touchscreen display with a resolution of 1080 pixels by 2220 pixels. Samsung Galaxy A9 (2018) price in India starts from Rs. 36,990.